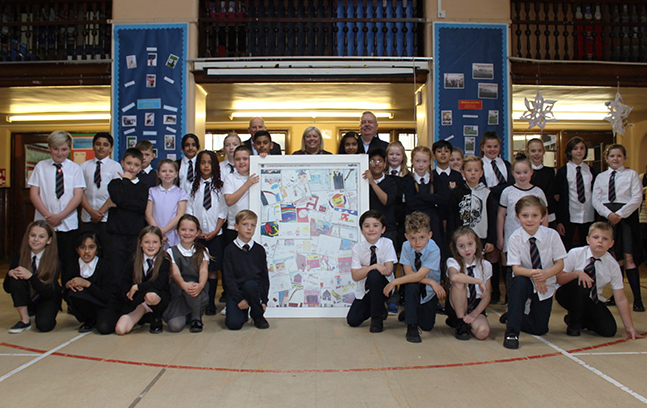 Ogilvie Construction and Hillcrest Housing Association are showcasing the artistic talents of the children at Clepington Primary School in Dundee who drew pictures of their dream house for the nearby new build project in Eliza Street. The development at Eliza Street will create new social housing on a previously vacant site, providing 36 flats and 4 semi detached homes. 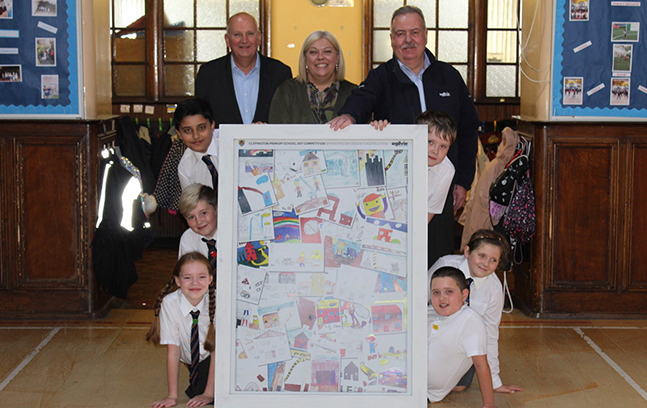 Ogilvie Construction, part of the Ogilvie Group, is one of Scotland’s most consistently successful family owned businesses. The company is over 60 years old and employs more than 500 people across its various business operations in the UK.